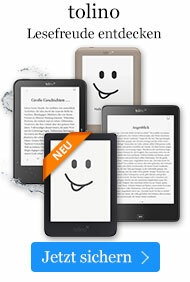 Buch € 76,95* inkl. MwSt. The Alhambra in a Global Perspective. This volume intends to foster a re-interpretation of the Nasrid architecture of the Alhambra in Granada and its post-Islamic appropriation and global diffusion. 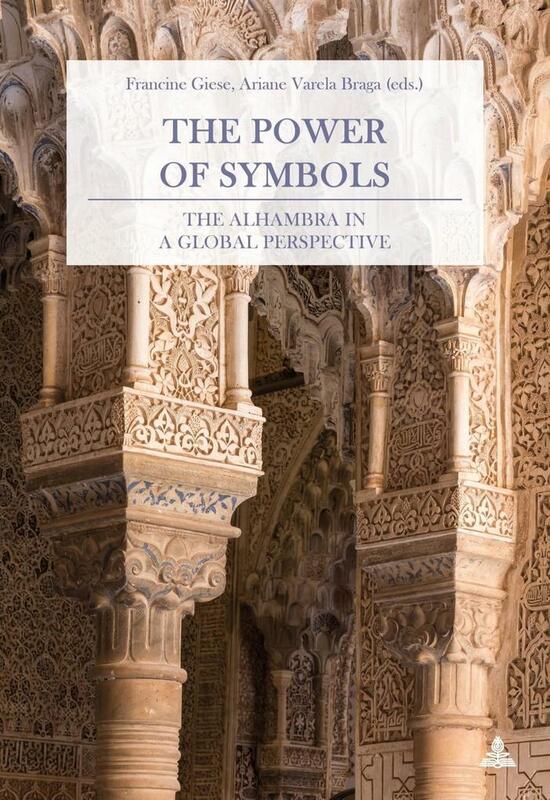 Taking into account the current debates on otherness, cultural exchange and artistic transfer, hybridization, stylistic renewal and national identity building, this collection of essays explores the significance of the Alhambra from the Nasrid period to the present time. Built as a military fortress and gradually enlarged to a multi-functional palace city, by the 19th century the Alhambra became a symbol of exoticism and reverie. As one of the most important legacies of the Islamic heritage of al-Andalus, its role as a mediator between East and West is more important than ever. Francine Giese is SNSF professor at the University of Zurich. Within her current research project «Mudejarismo and Moorish Revival in Europe» she has organized various international conferences and exhibitions dealing with the appropriation of Hispano-Islamic architecture in medieval Iberian and 19th century Europe. Her research interests are art and architecture of the Islamic World, exchange and transfer processes in the Middle Ages, reception of Islamic aesthetics in the 19th century, heritage preservation in the Islamic World, and Islamic art and the museum. Recent publications: Bauen und Erhalten in al-Andalus (Peter Lang, 2016) and The Myth of the Orient (Peter Lang, 2016) co-edited with Ariane Varela Braga. Ariane Varela Braga is SNSF assistant at the University of Zurich, in the project «Mudejarismo and Moorish Revival in Europe», directed by Francine Giese. She has taught at John Cabot University and has been a fellow of the Swiss Institute in Rome. Among her interests are the theory of ornamentation, the transfer of decorative and architectural models in the 19th century, and the relation between text and image. Recent publications : Une théorie universelle au milieu du XIXe siècle. La Grammar of Ornament d'Owen Jones (Campisano Editore, 2017) and A Fashionable Style. Carl von Diebitsch und das maurische Revival (Peter Lang, 2017) co-edited with Francine Giese.